Dr. Brian P. Sanders is Board Certified in Family Medicine. He graduated from Wake Forest School of Medicine in 2013 and subsequently, Oregon Health and Science University Family Medicine Residency in 2017. Brian offers many services in his office. For instance, Dr. Sanders is an expert in preventative care, chronic disease management, and office-based procedures for patients and families of all ages. 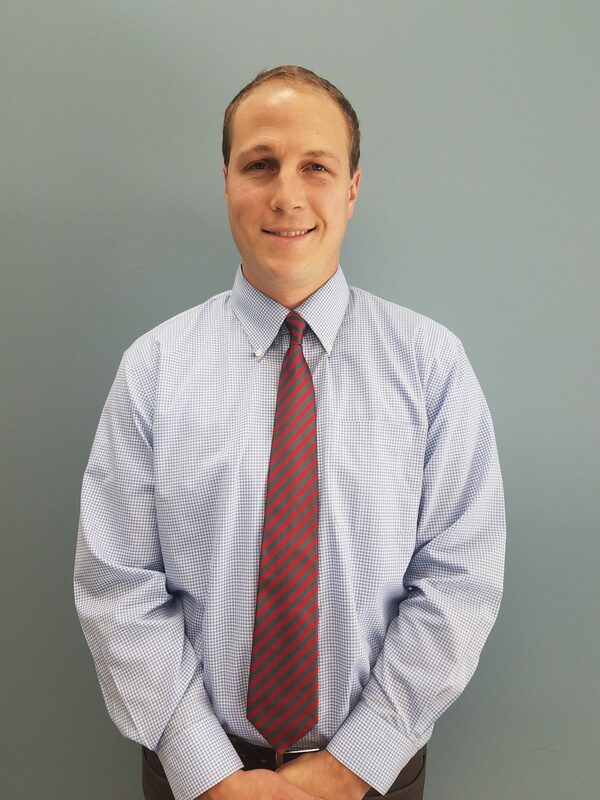 As a result of his medical training, Brian has incorporated many values into his practice of medicine. Above all, Dr. Sanders values continuity of care, transparency of pricing, evidence-based medicine, shared decision making, and lowering of medical costs. Outside of work, Brian enjoys gardening, spending time with his sister and her family (why he moved back to the Southeast from the beautiful Pacific Northwest), and adventuring with his dog, Bruno. After moving throughout the US in his 20’s, the changing landscape and progressive development make him proud to set his roots in Atlanta. Dr. Sanders see patients of all ages.